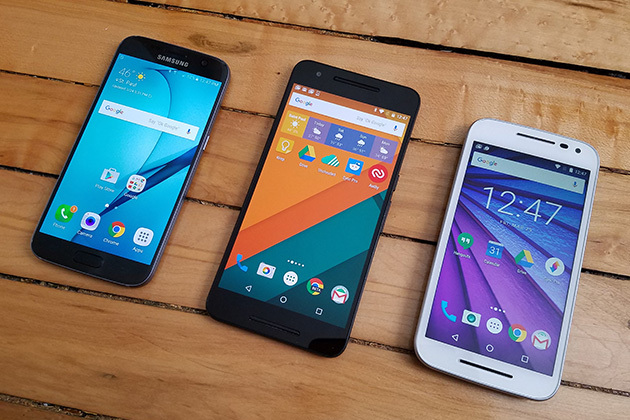 Hi Guys, are you looking for the best phones or smartphones to but in 2017? yes you are in the right way, here is our list of the best new phones coming in 2017. We've rounded up the best new Android phones, best new iPhones and best new Windows phones, including the best new Samsung phones, best new Sony phones, best new HTC phones, best new LG phones, and others. Samsung had sure-fire hits with the Galaxy S7, especially in the S7 edge model. The company's standing in mobile might suffer a little following the Note 7's battery problems, so the Galaxy S8 might have to be extra special. 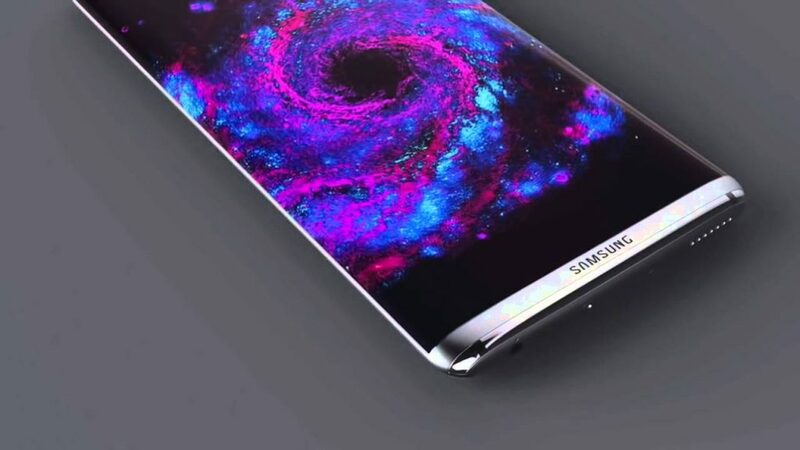 Rumours have suggested that Samsung might drop the flat version of the S8, only offering curved devices in two sizes. There's also talk of increasing the screen resolution, perhaps with a move to 4K. There's no indication of how the body design might change just yet. Samsung is sure to pack the S8 with its latest Exynos chipset for oodles of power, although we'd expect a Snapdragon 835 version too, and we'd expect to see a move to USB Type-C, following the move of the Note 7. On the software front, we'd expect the S8 to launch on Android Nougat with TouchWiz. Given Samsung's great experience, we'd not expect too many changes to Samsung's software experience. 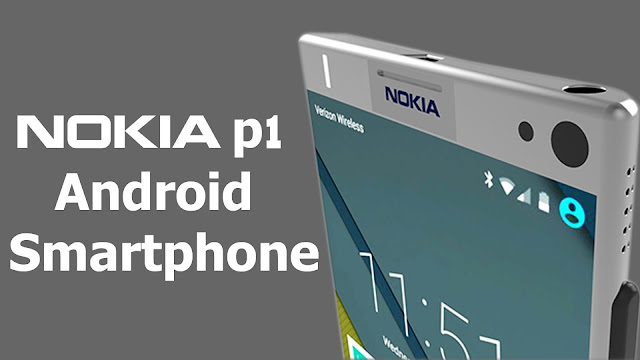 Nokia P1 has been the center of many speculations in the smartphone world recently in the wake of Nokia 6 launching. Although not yet officially confirmed by the company, several have already predicted that Nokia P1 will be the iPhone of Androids, and perhaps these might be the reasons. The Nokia P1 device will most likely be priced between $800 and $950. The potential flagship device of Nokia has so much storage and power inside and such high-end fixings around the outside that most likely it will be priced at that price range. Wait, what? No, you're not going mad. 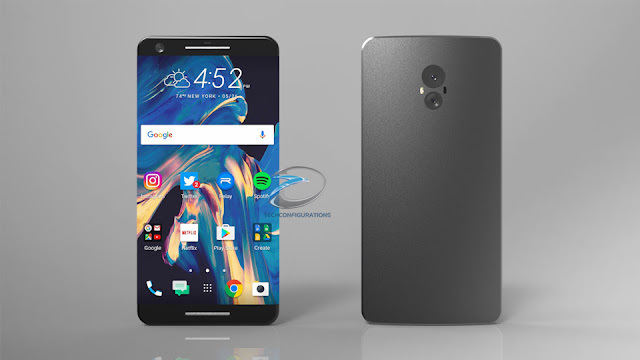 There's a rumour that OnePlus will be skipping the 4 number and heading straight to OnePlus 5. The OnePlus 5 could land with a glass or ceramic body, moving on from the OnePlus 3T to present something a little different. It wouldn't be the first time that OnePlus has used something different, as it did in the OnePlus X.
Huawei launched the P9 in April 2016, choosing to avoid Mobile World Congress, to hold its own huge launch event in London. 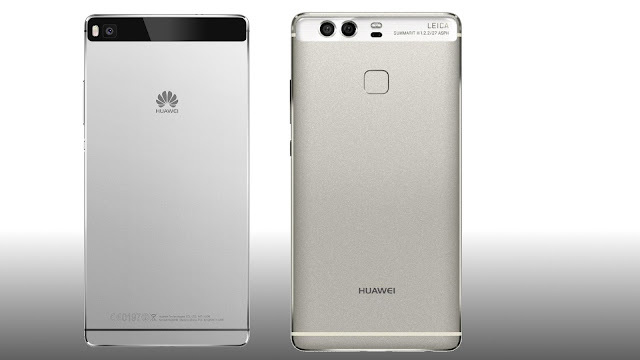 There's already talk circulating about the next device, suspected to be called the Huawei P10. The Huawei P10 is thought to be similar to the P9, offering twin Leica cameras on the rear, but with a potential increase in screen resolution. That's not something we've seen from Huawei, which tends to stick to Full HD for the display. 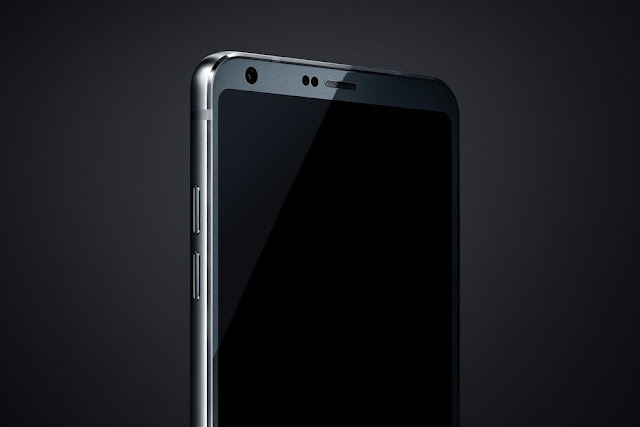 There may be two sizes again, like the P9 and 9 Plus. 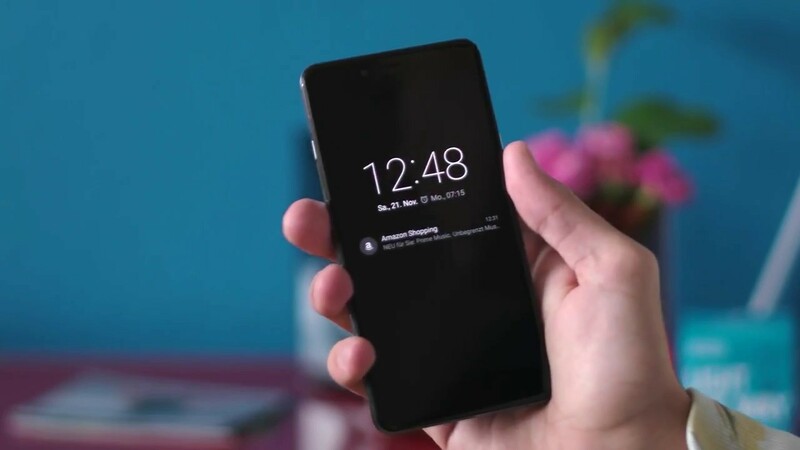 There's also the suggestion that Surface Phone will run a brand new update of Windows 10, aiming to capitalise on the branding and offer the ultimate experience. Launch originally wasn't expected until the latter half of 2016, but this has since shifted to beginning of 2017. That's if it appears at all.